“YouTube is under fire again,” said Richard Nieva in CNET.com. Last week, a video blogger named Matt Watson detailed how pedophiles can enter a “wormhole” of YouTube videos to see “footage of children in sexually suggestive positions.” They can then jump from video to video, helped by YouTube’s recommendation engine, and fill them with lewd comments. Brands such as Disney, AT&T, and Epic Games pulled their ads from YouTube, and the company responded by banning more than 400 accounts. Unfortunately, it’s not the first time that Google-owned YouTube has had this kind of child-safety flare-up. In 2017 alone, disturbing knockoffs appeared on the YouTube Kids platform that depicted Disney and Marvel characters in troubling ways; then sexually explicit comments appeared under videos of kids’ gymnastics. 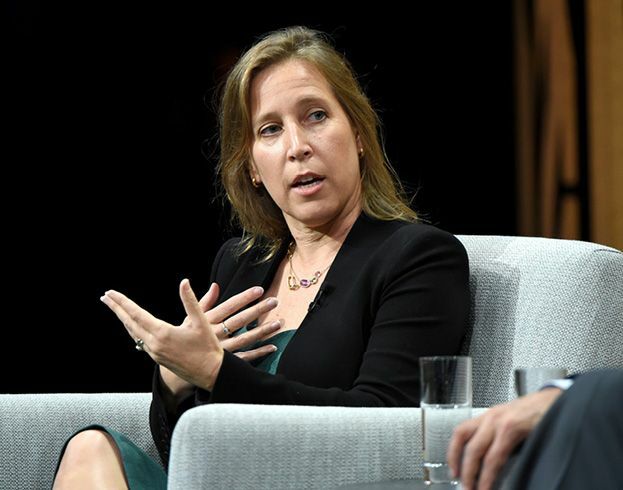 “In response to those scandals, CEO Susan Wojcicki overhauled YouTube’s safety guidelines.” Yet two years later, the same problems keep cropping up.